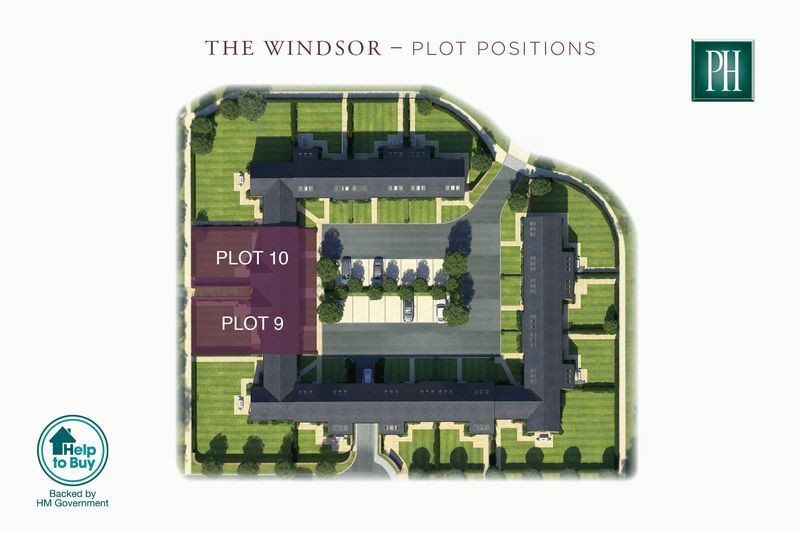 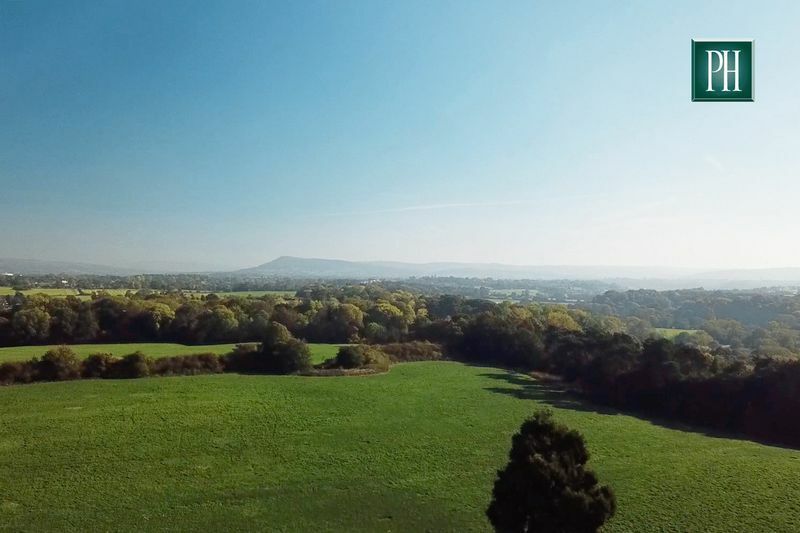 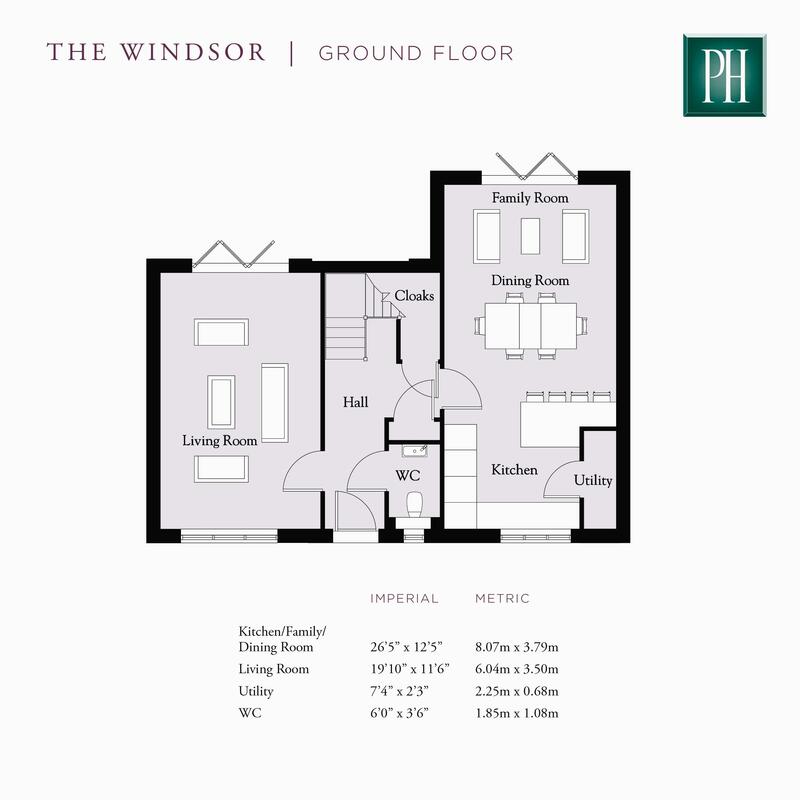 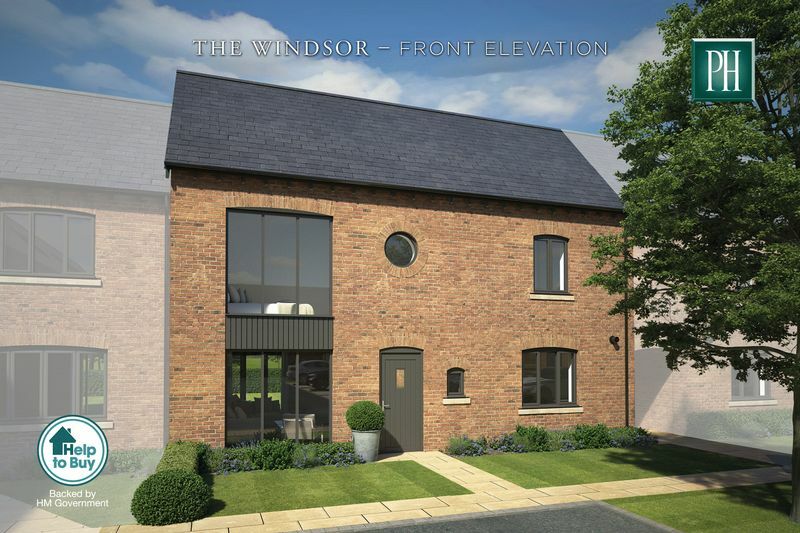 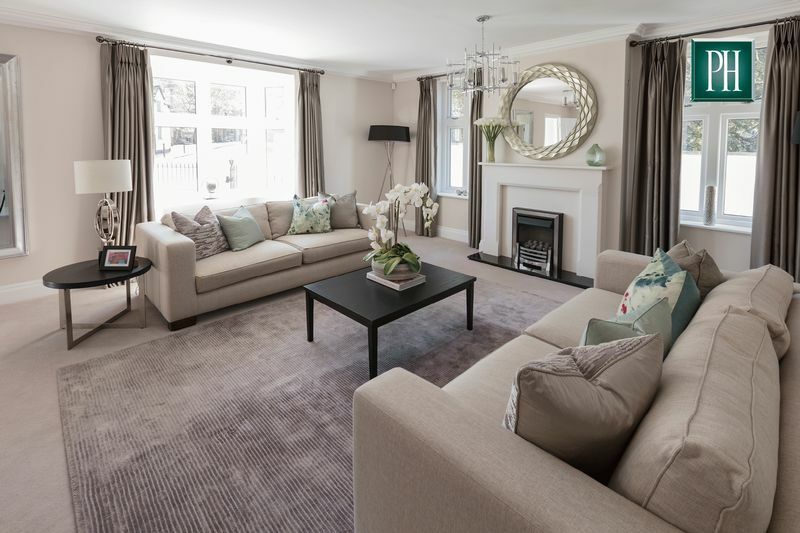 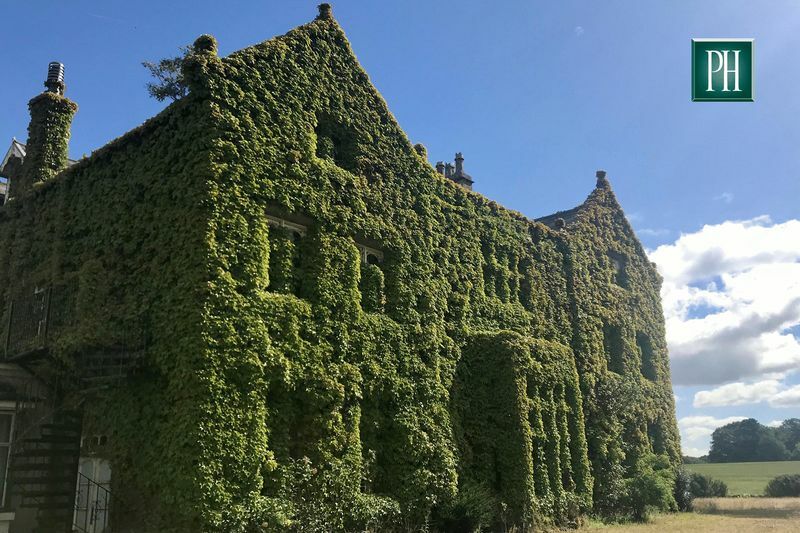 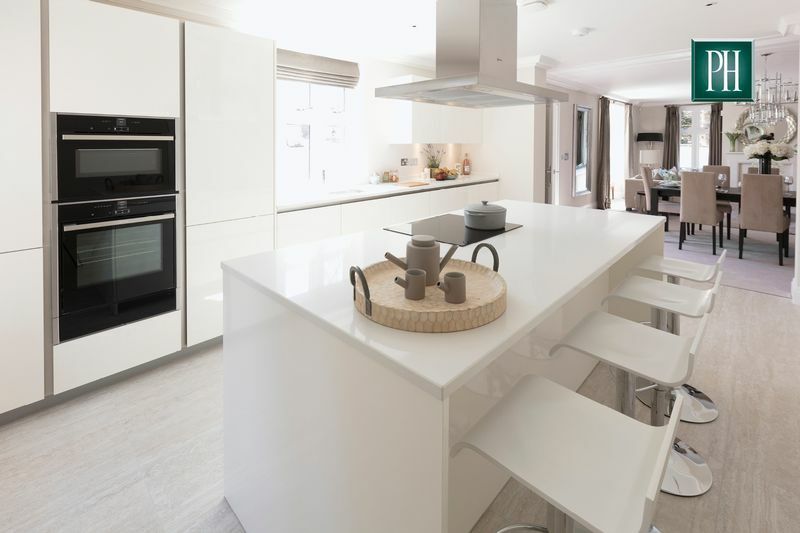 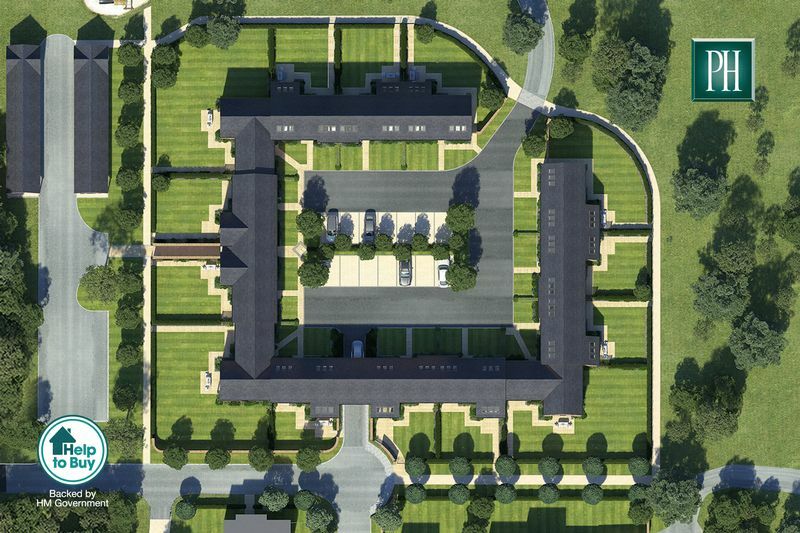 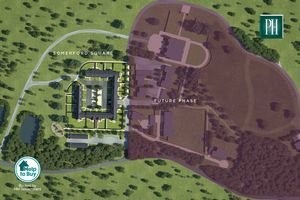 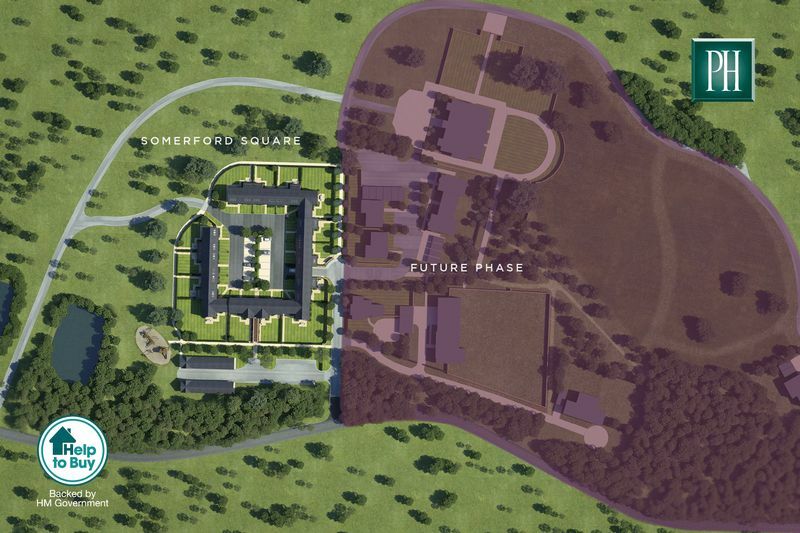 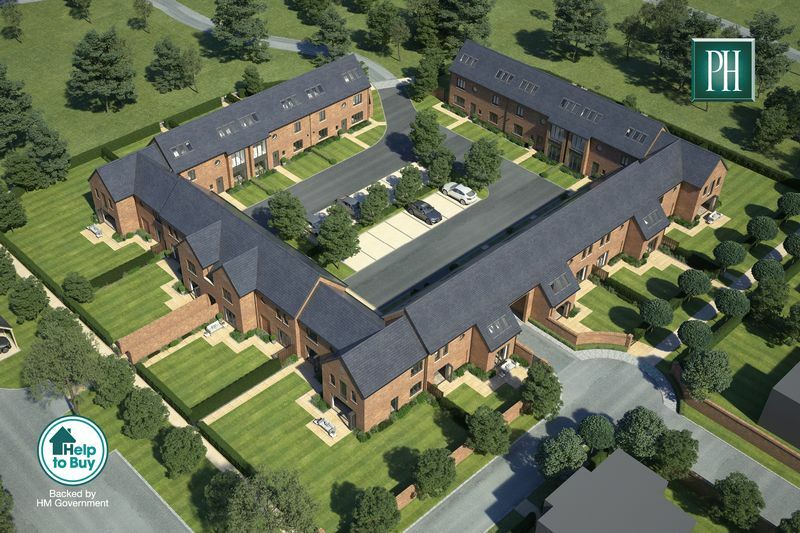 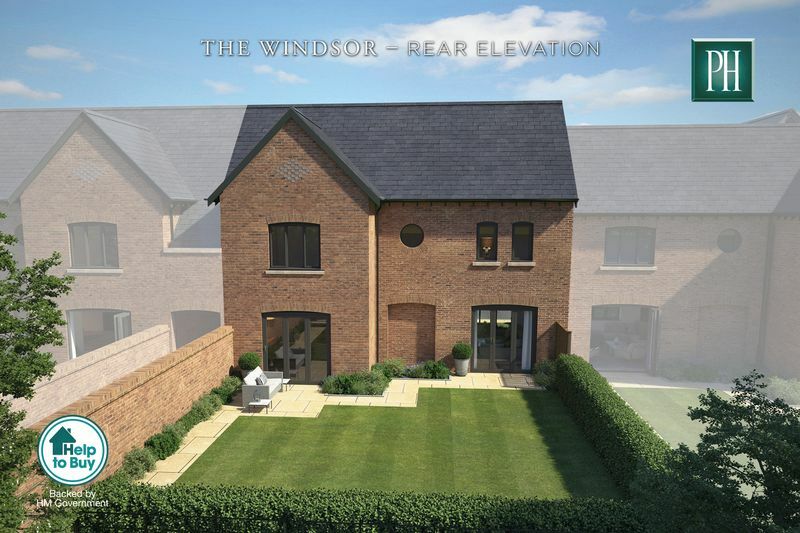 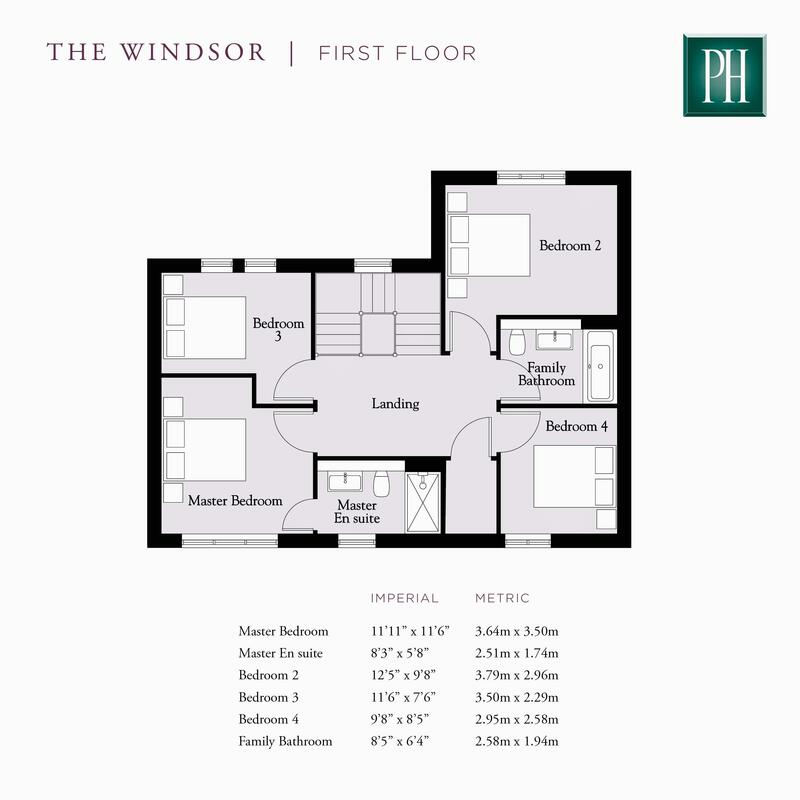 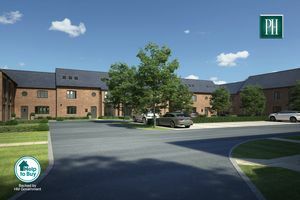 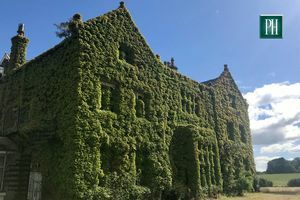 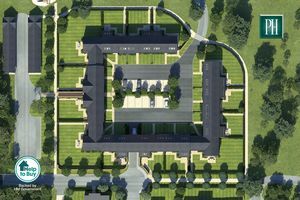 A rare opportunity to own a brand new home that’s not overlooked, The Windsor is surrounded by the open country and delightful views of this most desirable part of Cheshire, and offers superb family accommodation with the grandeur of a country house estate. Traditional exterior features including pitched slate roofs, brick arched windows, pitching eye windows and chunky feature sills, give way t mix with sleek contemporary interiors with high gloss kitchen, Roca sanitaryware and large format ceramic tiles, to provide the epitome of a modern family home. Downstairs the family/kitchen/dining room opens on to the large rear garden, as does the dual aspect lounge with full-height feature window to the front. 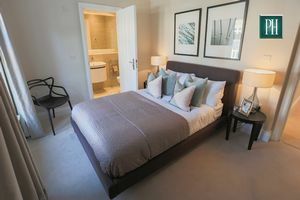 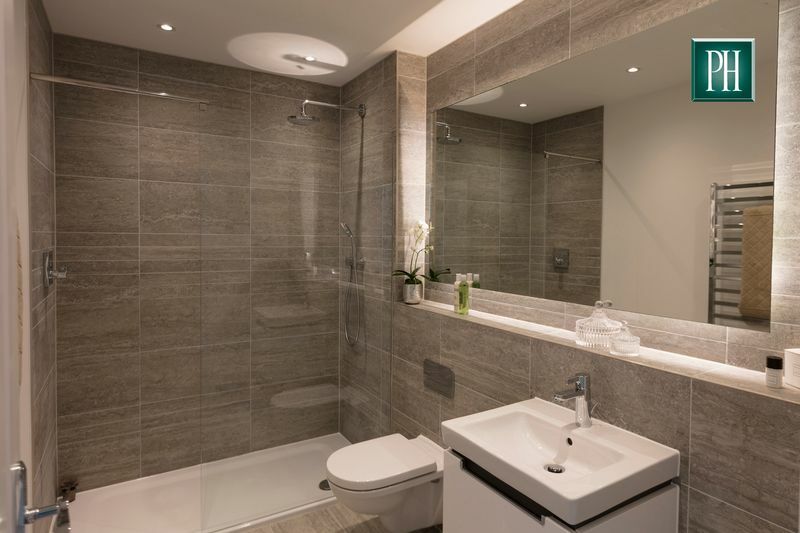 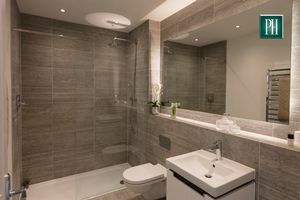 Upstairs, the property features a large master bedroom with lavish en-suite including huge walk-in shower, and three further bedrooms and family bathroom.